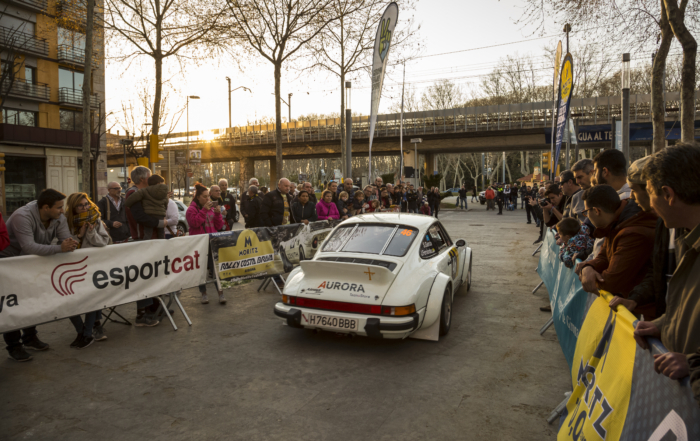 More than 450 volunteers have made possible the 67 Rally Moritz Costa Brava. 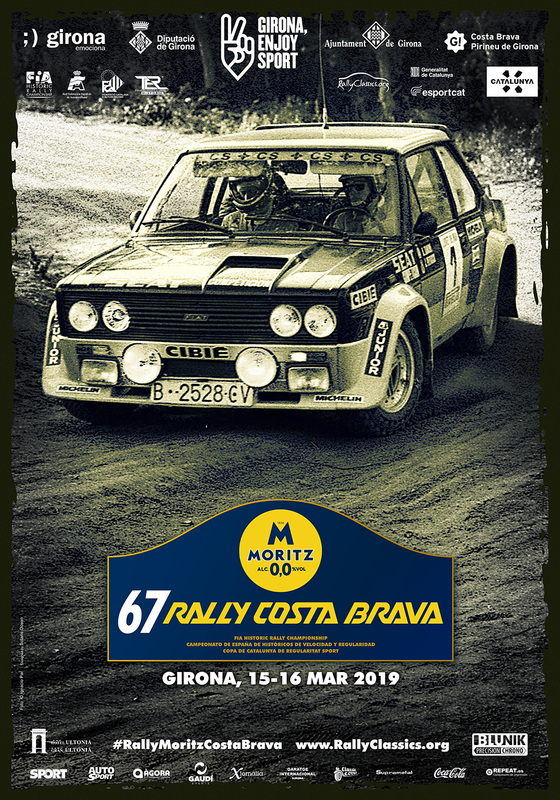 The Rally Moritz Costa Brava FIA is the oldest in Spain, and the one that has the most passions, for its history, and for the excitement with which the national and foreign teams live. 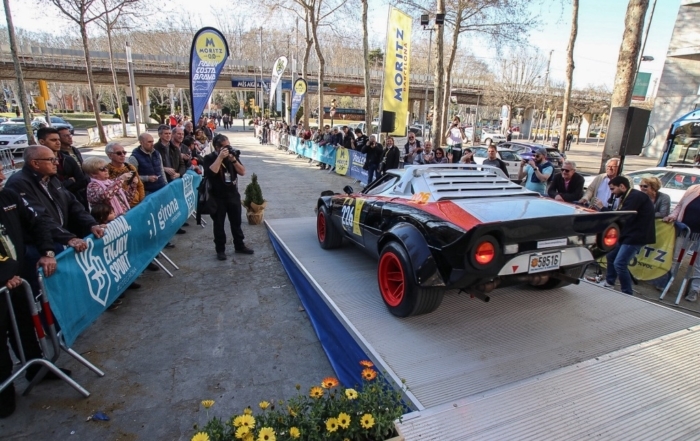 Scored for the European Historic Rally, the Rally Moritz Costa Brava brings together more than 150 teams from all over the world every year, with magnificent machines from the best European times. It is considered one of the best rallies of Speed, Regularity and Legend, for classic cars, of the European Championship.